Our practice is proud to offer braces and Invisalign treatment with Acceledent Aura, a FDA-cleared Class II Medical device designed to increase the rate of tooth movement and reduce the total time of treatment. 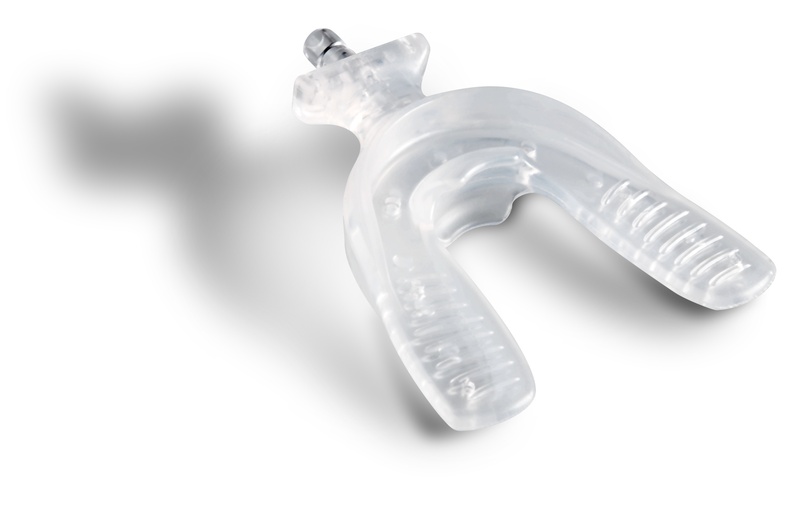 According to some studies, the device may reduce treatment time by between 30 and 50%. 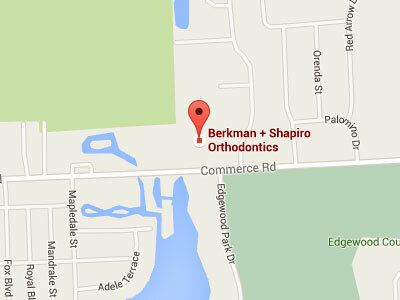 Braces and Invisalign move teeth because slight pressure is exerted on each tooth in a precise way. This makes the bone around the tooth remodel, and the tooth moves slowly to a new position. The faster the bone remodeling occurs, the faster your tooth moves. 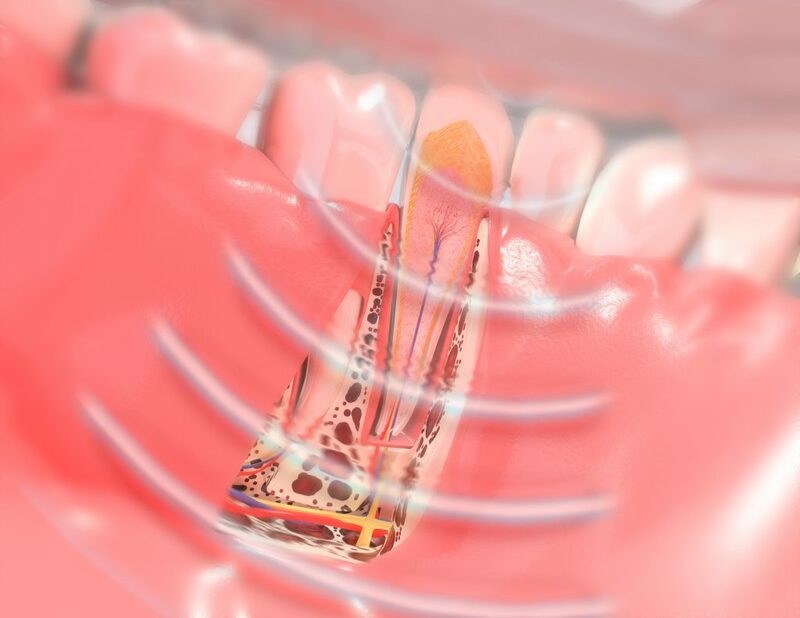 Accledent uses SoftPulse technology to accelerate this remodeling process, so your teeth move more quickly to their new position. The heart of the device, this is the part that generates SoftPulses to safely accelerate bone remodeling. 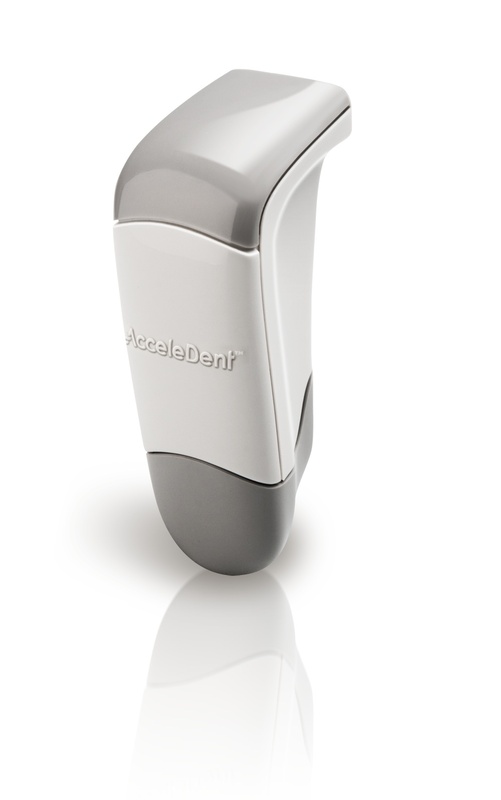 This connects the activator to the teeth and delivers the AcceleDent vibrations to the teeth.